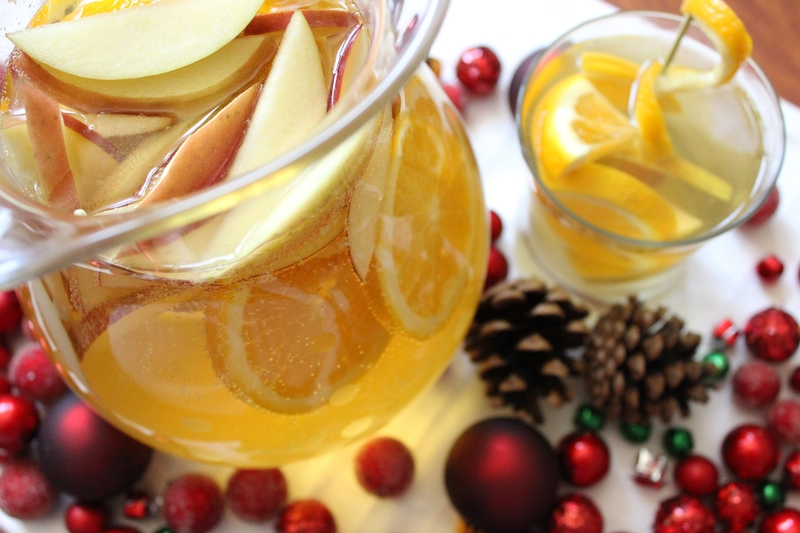 In a large pitcher combine sliced fruit with brandy and wine. Let this sit in the refrigerator for approximately 3 hours. Right before serving, top with Crisp Apple Sparkling ICE. Stir gently to combine the ingredients. Perhaps you want a more pumpkin-flavored beverage (’tis the season). SPARKLING ICE also offers their recipe for a martini that is sure to please your taste buds. 1. Pour vodka, triple sec and orange zest into a cocktail shaker half-filled with cracked ice. 2. Shake well, and strain into a chilled cocktail glass. 3. 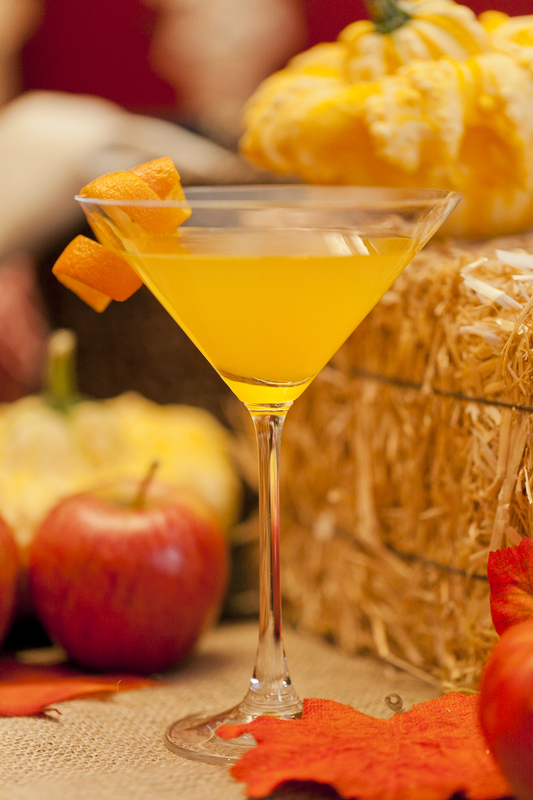 Garnish with an orange twist, a dash of cinnamon and serve. Complete your November cocktail menu with the help of SPARKLING ICE.